At Landmark Electrical, no job is too big or too small —and even the smallest jobs come with our lifetime guarantee on workmanship and our personal commitment to meeting your budget, timeline and expectations 100% of the time. 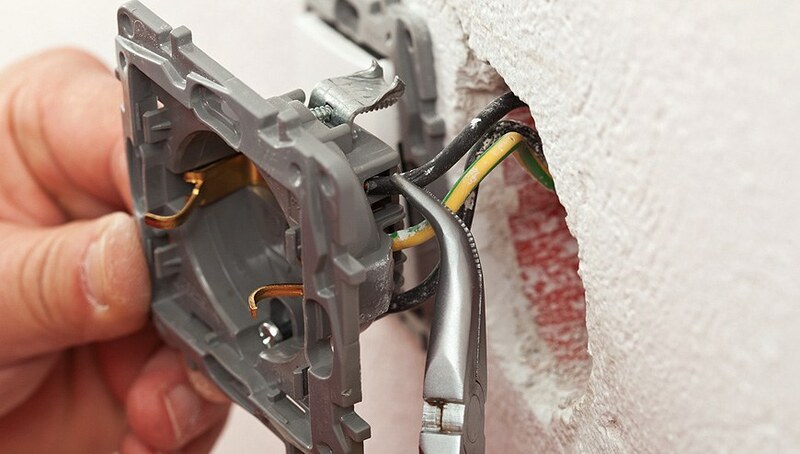 At Landmark Electrical we specialise in all domestic and light commercial works electrical work and are experts at everything from wiring to installation. From today’s high-tech home management and connectivity options, to emergency power backup and sustainability, you can trust us to switch on more than a half-century of experience to reward you with better solutions, and an exceptionally positive experience. Our team have been servicing the Hills District, Western Suburbs, and North Shore for a more than 10 years and they come packed with all the smiles and gear to improve your property on the day!